Did you know we have over 30 years of experience in remodeling and maintenance? 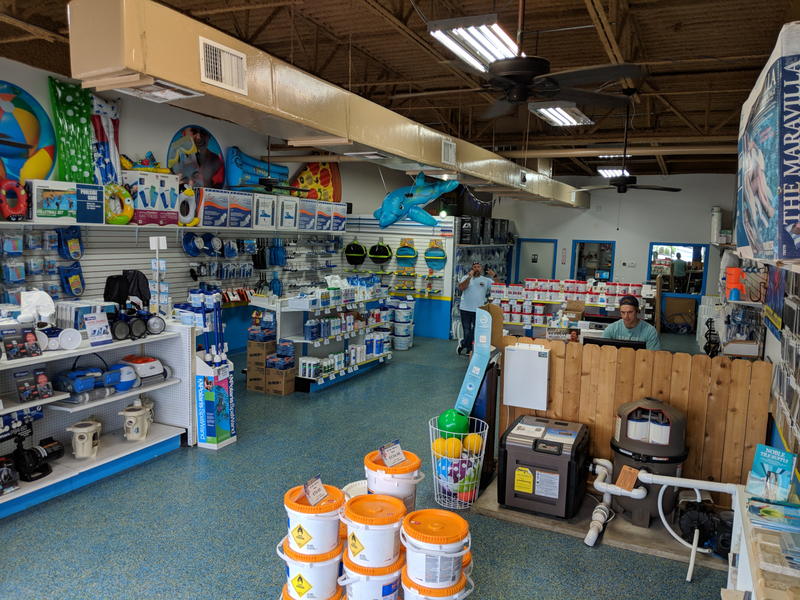 Our retail location offers many products from pumps and chemicals to toys and floats. Whether you need a free water test or parts, stop by our location in Spring for expert customer service. 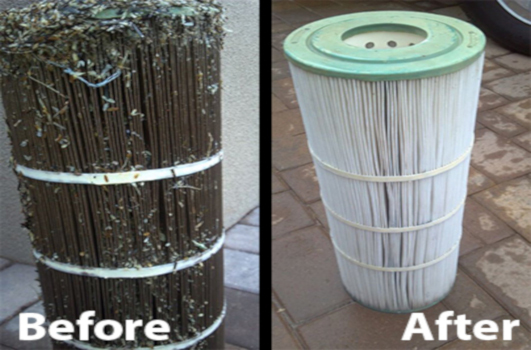 Whether you’d like a one time clean, green to clean, drain to clean or just weekly pool maintenance. 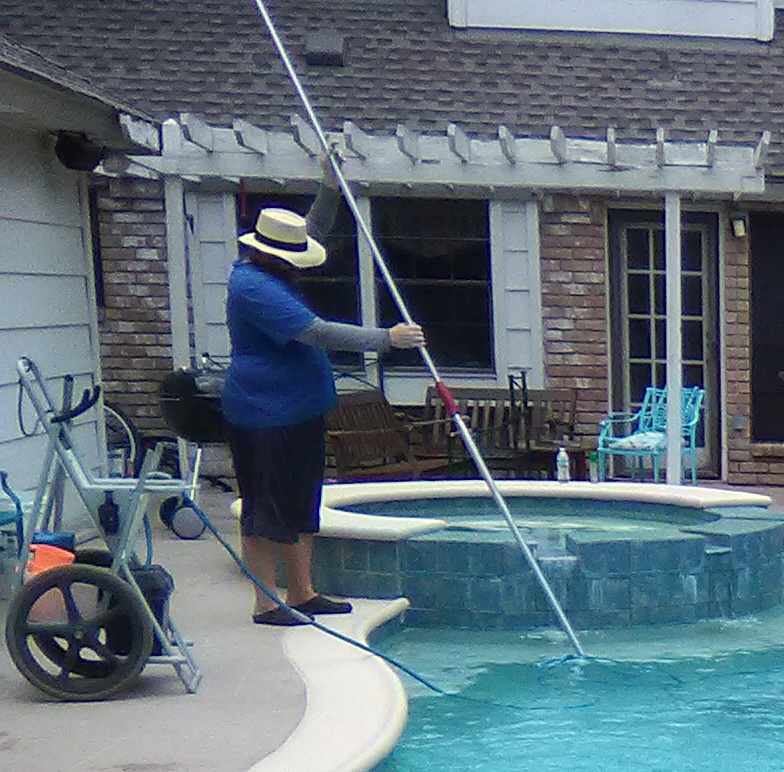 Professional Pool Supply offers reliable and affordable weekly pool cleaning starting at $170/month. 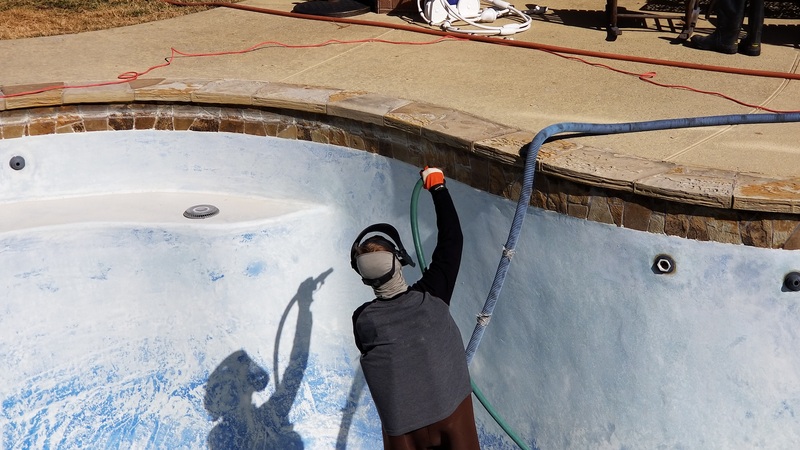 We offer services such as bead blasting, acid washing, equipment repair and installation and swimming pool remodeling.